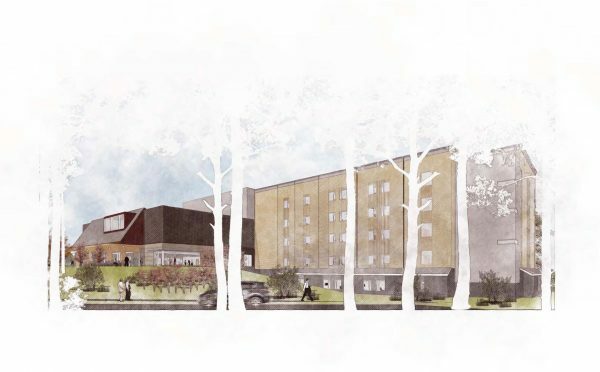 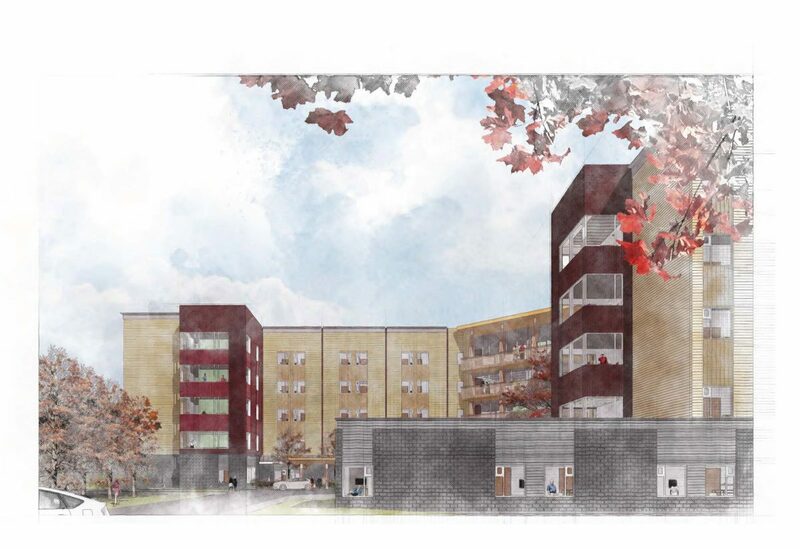 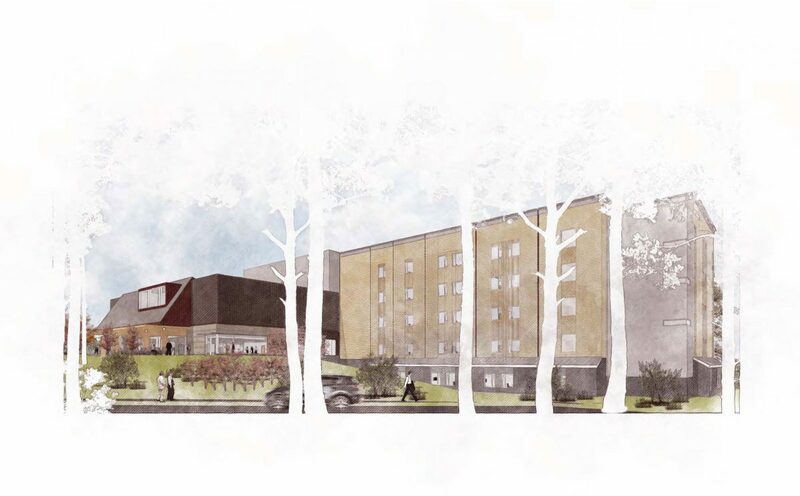 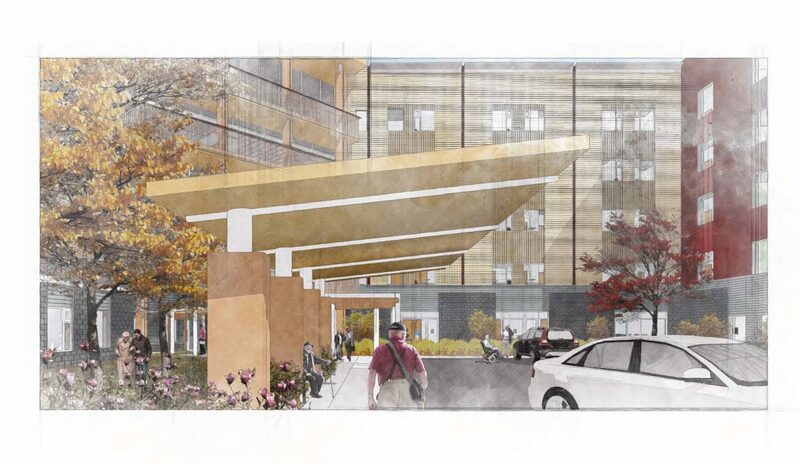 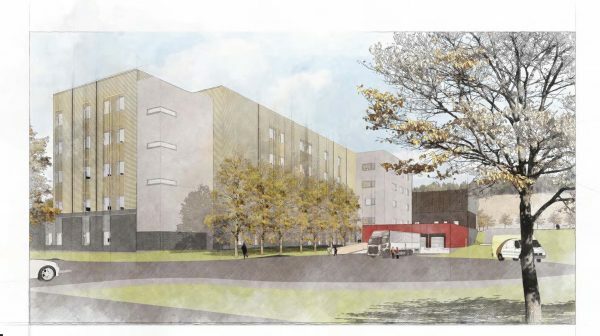 This new P-3 facility will contain 120 long-term care beds, 15 palliative care beds, and 10 rehabilitation care beds. 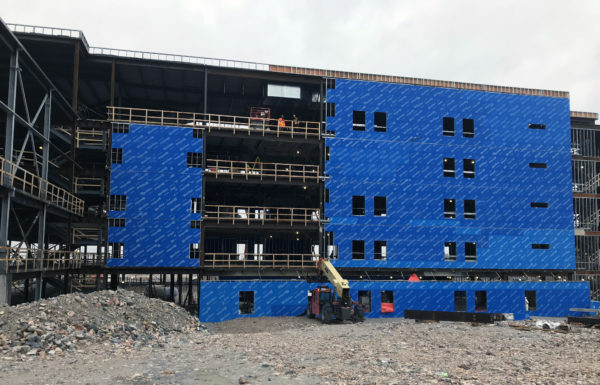 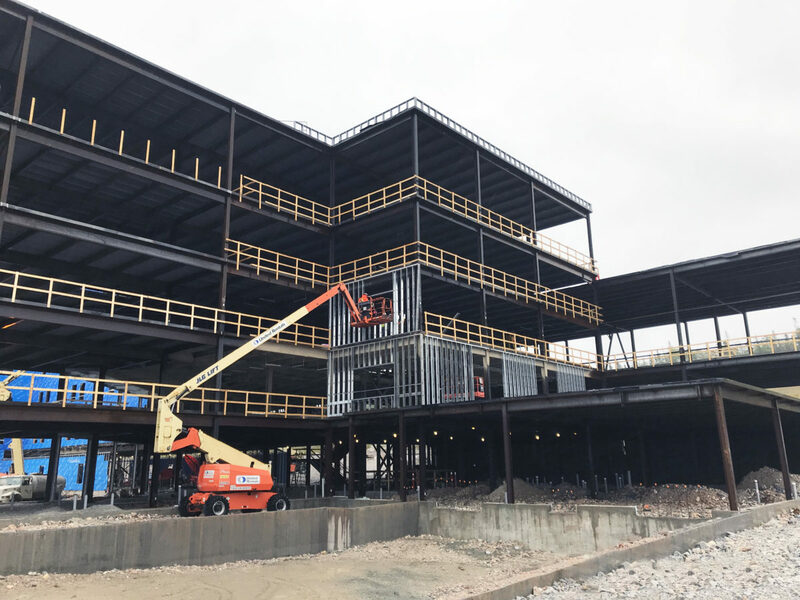 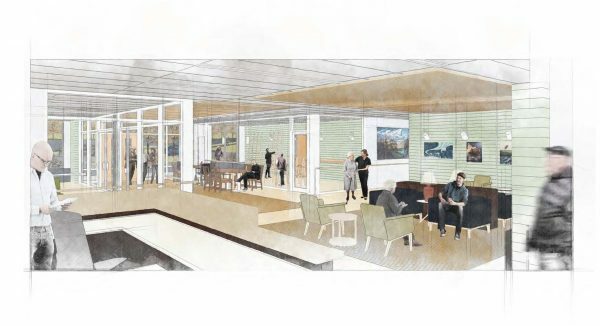 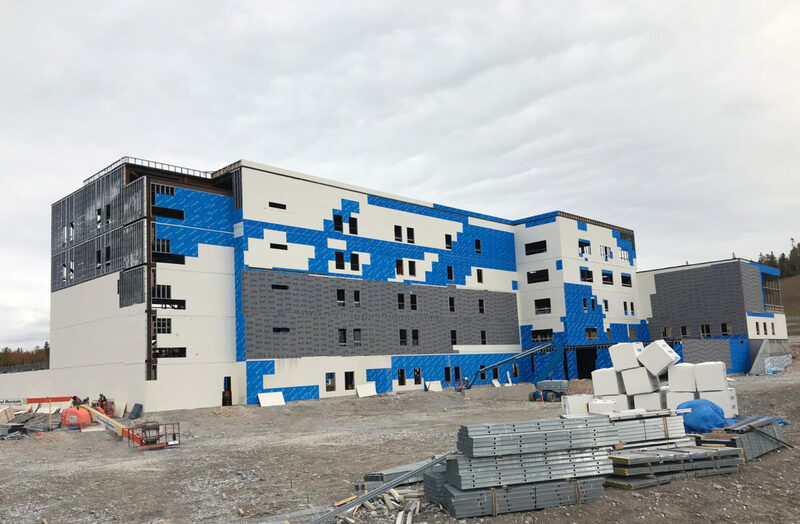 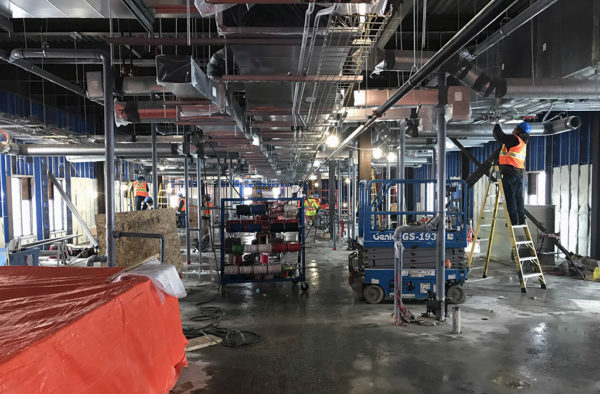 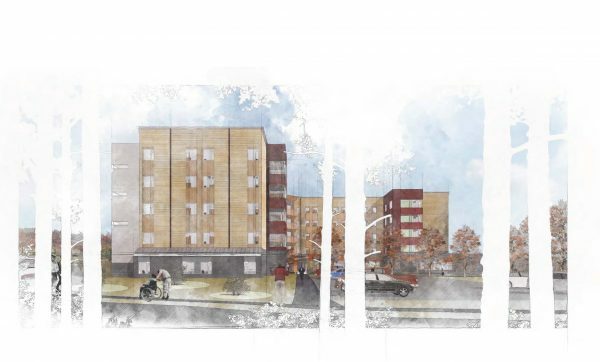 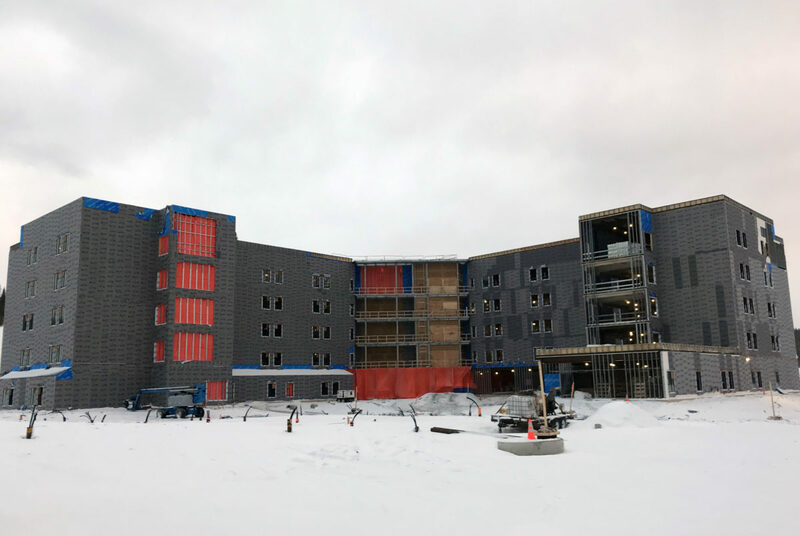 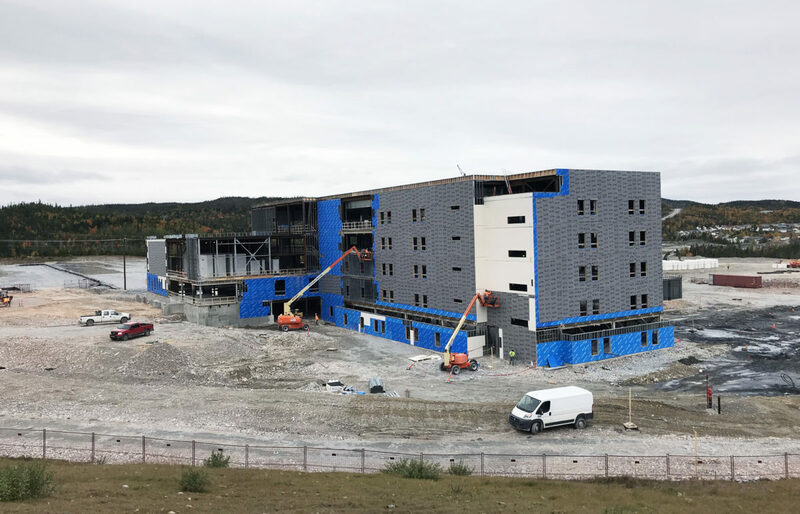 Construction began in November 2017 and is scheduled to be complete in spring 2020. 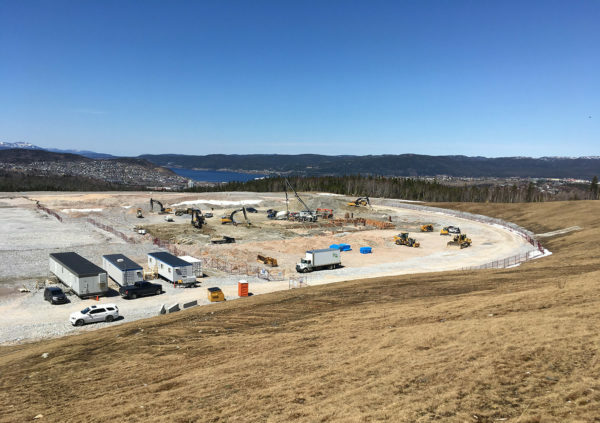 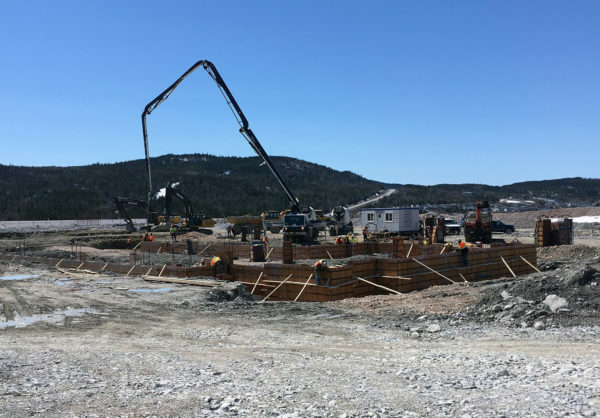 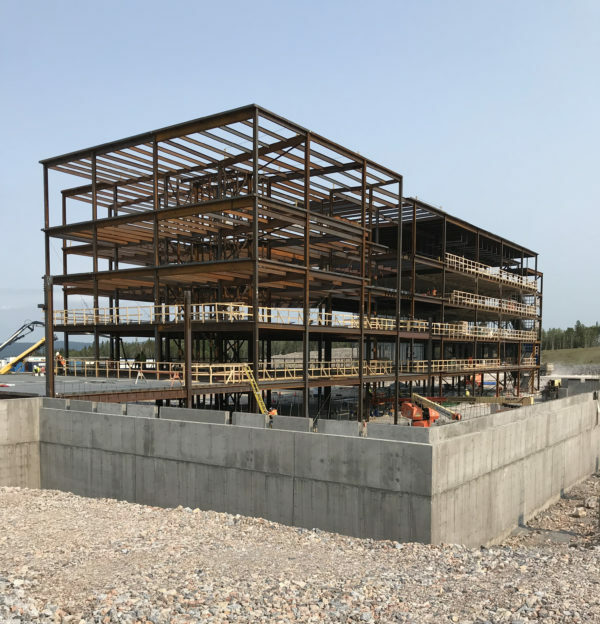 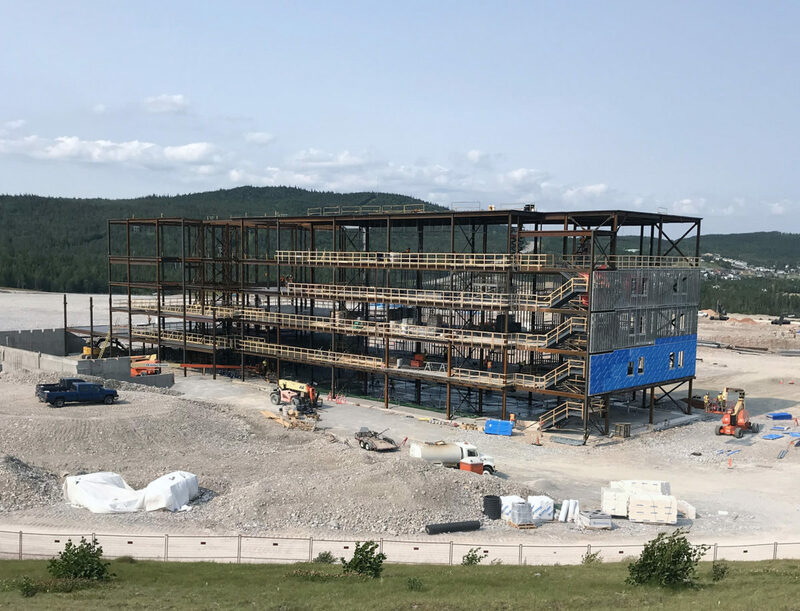 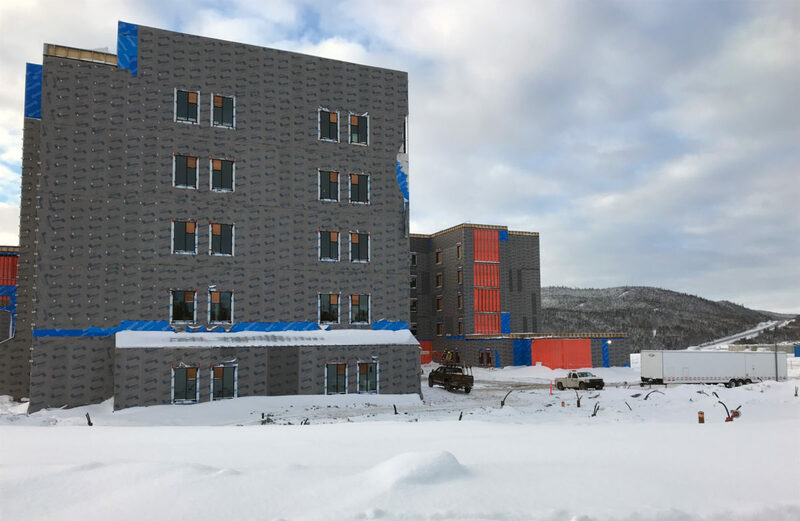 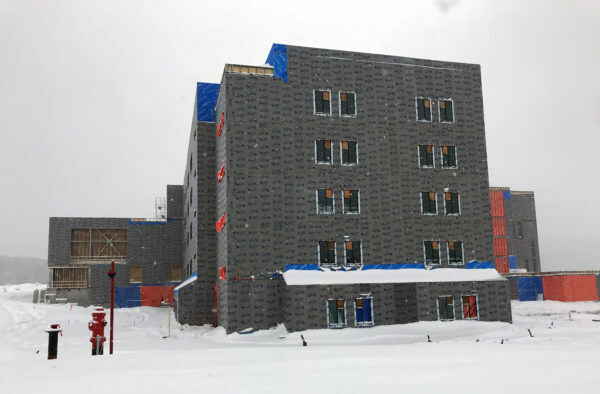 This facility is the first building of what will be a new Western Memorial Regional Hospital campus in Corner Brook.